Harrison and Lauren have a decade of history between the two of them. They met as teenagers and soon became friends, which eventually led into so much more. 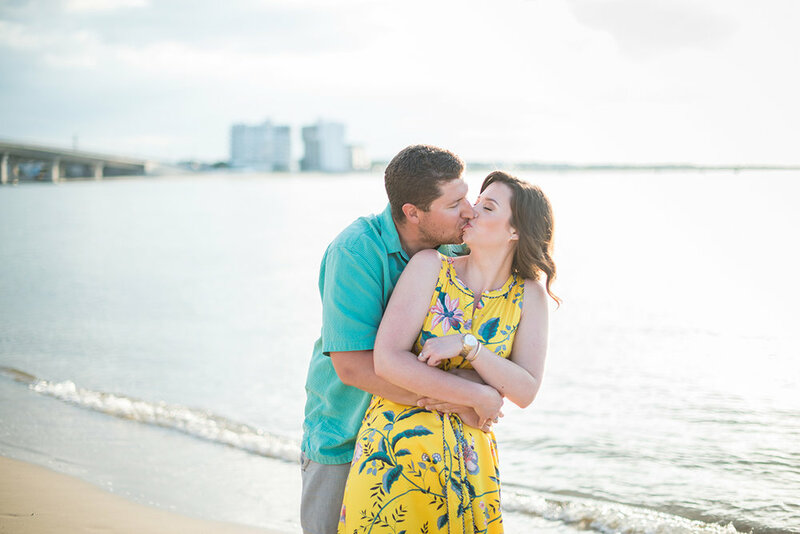 When they were separated by several states and many hours of driving they had to face a big decision: is this the relationship they had been waiting for? Both knew in their hearts it was, Lauren moved down, and the rest is history. 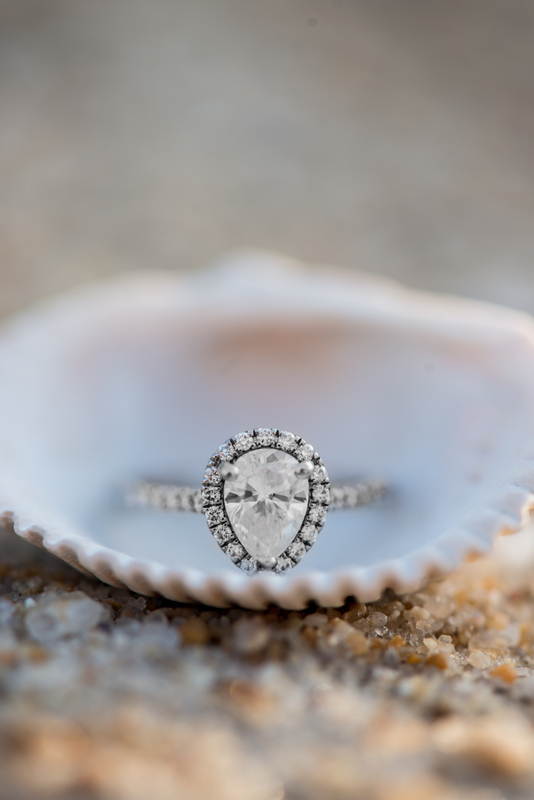 Lauren describes herself as easygoing, which proved itself to be so true on this evening as we met at a secluded spot on the Virginia Beach shoreline (yes, they do exist!). 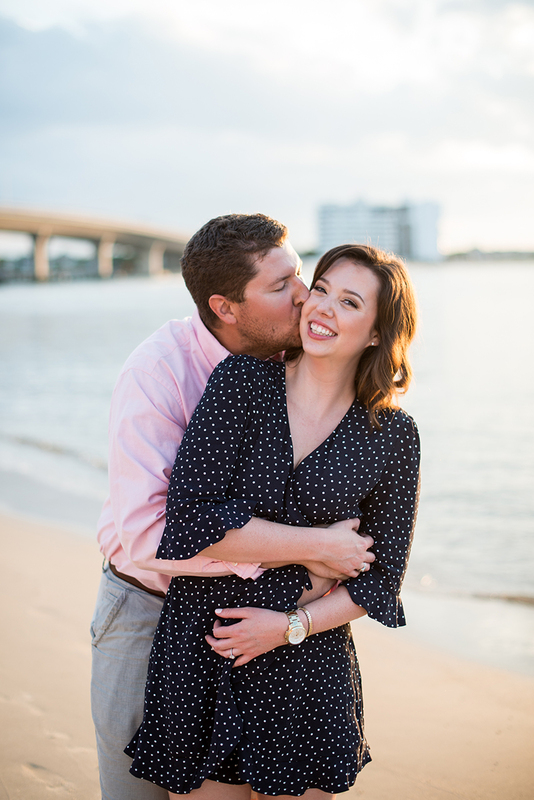 Her personality is the perfect foil to Harrison's outgoing and goofy nature, although it doesn't mean she won't join in the fun - I even caught them breaking it down during their session! Together they kept each other laughing all night, and I can only imagine how joyful their wedding day will be.